It’s going to be a good battle for the fourth outfielder position. 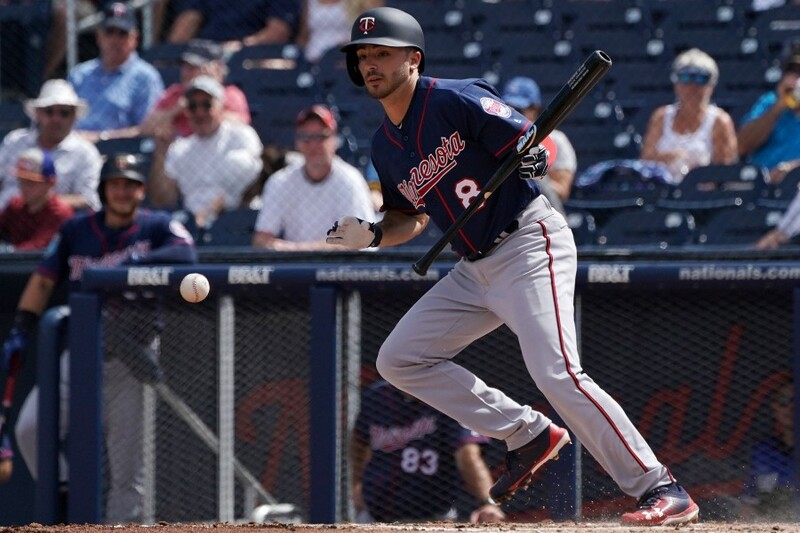 The Minnesota Twins still have a lot of questions to answer before the 2019 season, but one thing they probably don’t have to worry about is finding a fourth outfielder. The Twins currently have eight outfielders on their 40-Man Roster. That’s more than enough and by the end of Spring Training, that number will likely be lower as there are three players who will battle it out in the Spring for one position. The two players who fail to win that competition might have to be moved because they look like they are ready to be major league ballplayers. We’re going to assume the starting outfielders for the 2019 Minnesota Twins will be Eddie Rosario in left field, Byron Buxton in center field and Max Kepler in right field. Is that a certainty? No, injuries are always a possibility, but that’s not what we’re discussing today. It appears the fourth spot on the outfield will come down to Jake Cave, Zack Granite and Michael Reed. → Article: Who's the Fourth Outfielder?